Facebook has added a new feature that lets you secretly mute or temporarily unfollow annoying friends, pages, and groups for 30 days. 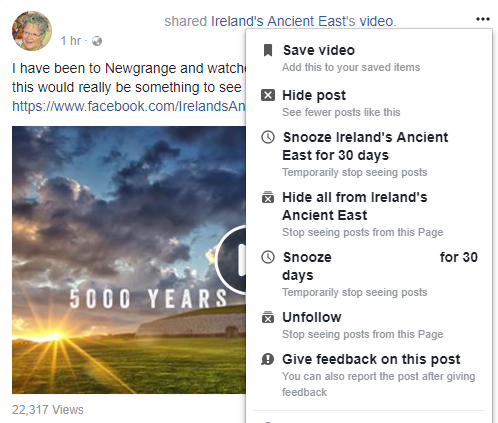 The snooze button appears on the top right corner of every post and with a single click, you can pause receiving similar contents in your home feed for that time period. It allows users to hide contents from a person, page, and group without unfollowing them or leaving groups. The social network provides several options to manage your news feed like unfollow, hide, report posts and get only those links that you want to see. Snooze option is the latest addition to the above-mentioned features. “The people, Pages, and groups you snooze will not be notified. You will be notified before the Snooze period is about to end and the setting can also be reversed at any time.” Shruthi Muraleedharan, Product Manager to Facebook, said in the official blog post. From the news feed, click on the top right corner of a post to snooze the sender for next one month. This is a video link. It shows two snooze buttons- one to snooze posts from the person who shared the content, another to snooze posts from the page. Choose your desired option to stop seeing their posts for a short period of time even though you will get notifications for them as usual. 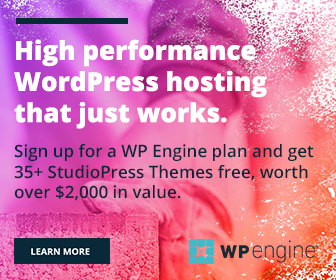 Know how to hide stories from friends, pages, and groups forever in this post. The drop-down menu also allows you to hide all posts from the page or unfollow the sender if needed. Okay. You have just snoozed a person, page or group in the above step and their posts won’t appear in front of you thereafter. But our mind will change anytime. Your attitude is changed later and now you want to see their updates as usual. Is it possible to end the snooze before the time elapses? Visit your friend’s profile, page or group to end snooze. It will inform you that you have snoozed the person and shows how many days are left. Click on End snooze to start receiving updates from the person, page again. For groups, click on the Joined button to get End snooze option. Tap it to receive real-time group updates on your news feed.